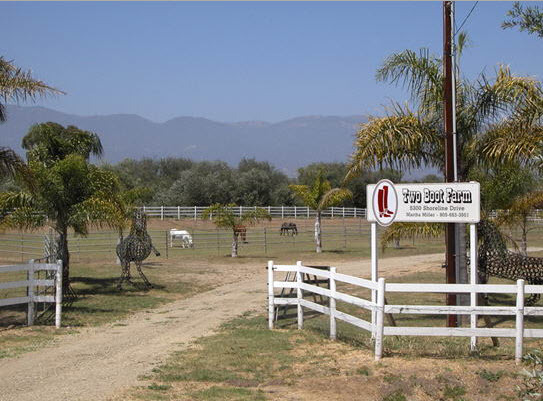 TWO BOOT FARM ~ Equestrian Facility of S. Patterson, adjacent to More Mesa. 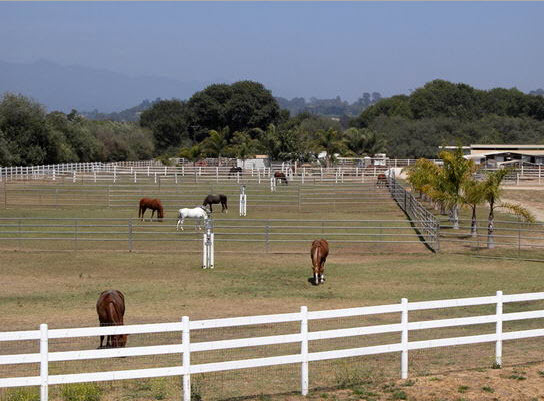 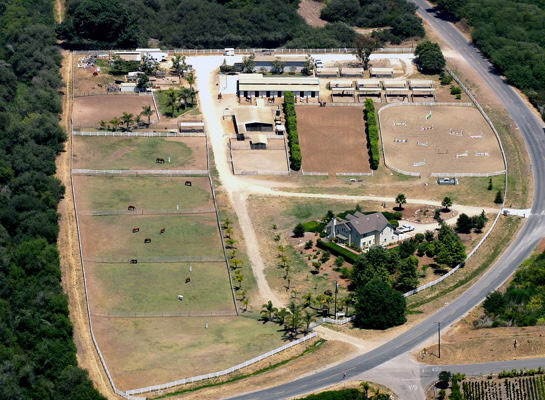 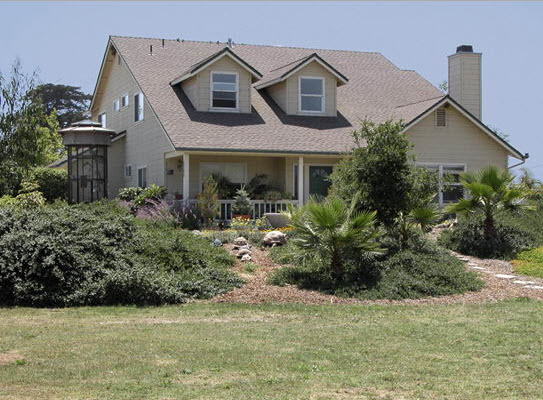 This approximately 11-acre completely flat Equestrian Facility has four bedrooms, three-bath residence built in 1997. 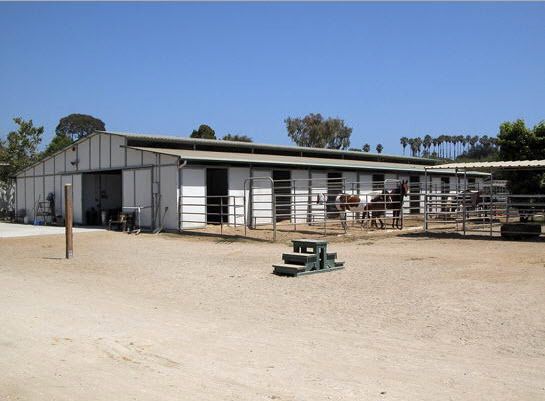 Corrals or barn for 35 horses. 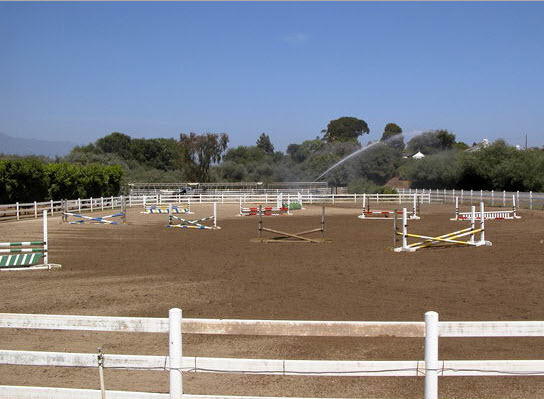 Two arenas and turn out pastures. 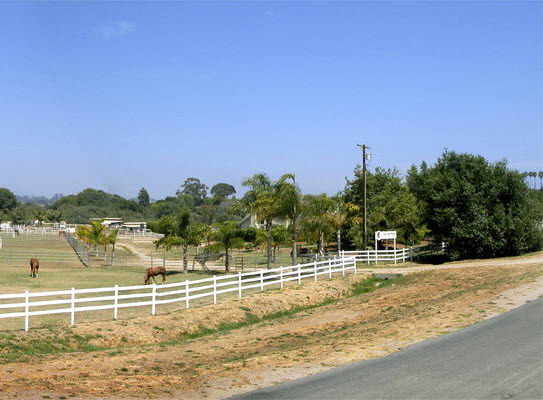 Buyer to cooperate with 1031 exchange. 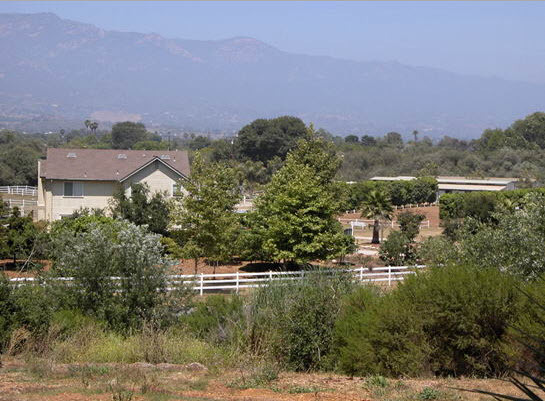 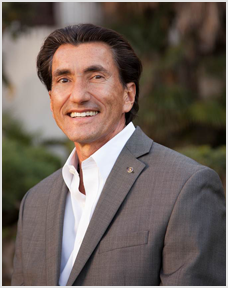 Sale contingent upon Seller finding a replacement property.